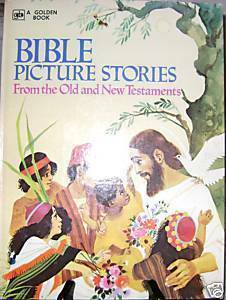 1974 Bible Story Book. Used but in good shape. I offer combined shipping. View my other vintage books hardback and paperback.